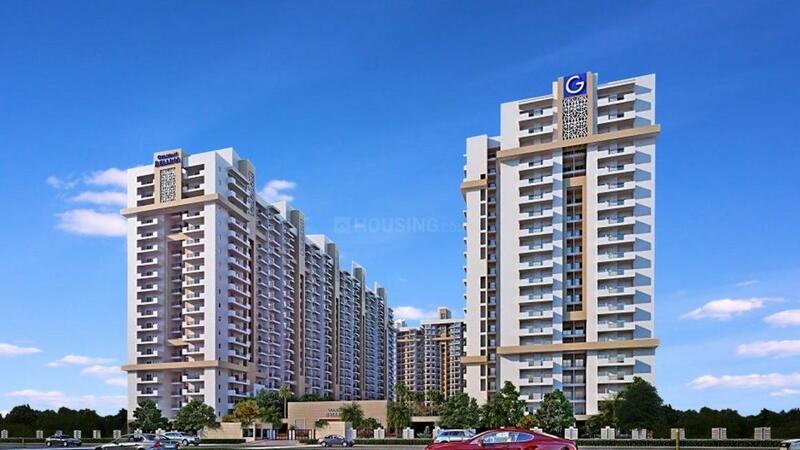 Gulshan Bellina in Sector 16B Greater Noida West, Noida by Gulshan Homz Pvt. Ltd.
597.92 sqft. - 999.23 sqft. residence is sure to give a delightful feeling to the occupants that appeals to all their senses. The shine of the abode reflects from the exteriors itself and leaves every dweller spell bound. crafted. This property is sure to take your breath away. Vaidpura is an upcoming locality in Bisrakh Tehsil in Gautam Buddha Nagar District of Uttar Pradesh State, India. It comes under Vaidpura Panchayath and belongs to Meerut Division. 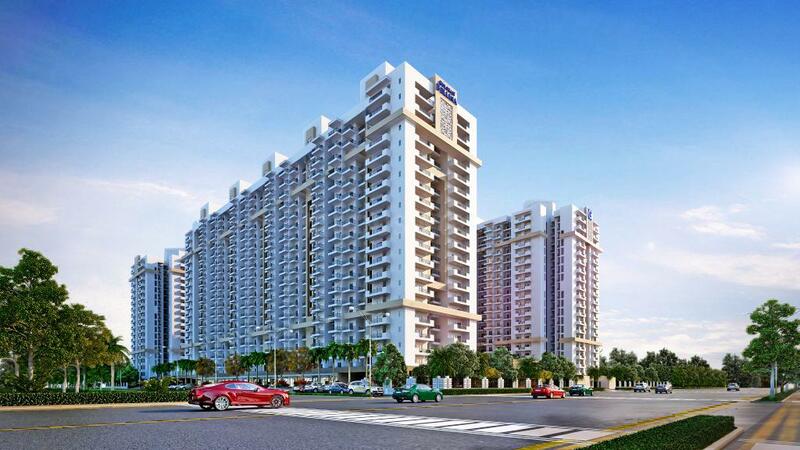 It is surrounded by East Delhi Tehsil towards west, Dadri Tehsil towards East, Ghaziabad Tehsil towards North and Greater Noida Tehsil towards South. Ballabhgarh, Dadri, Ghaziabad and are the nearby cities to Vaidpura. Dadri Railway Station is the nearest one whereas Safdarjung Airport is at brief driving distance. RK International Public School, Alok Public School, ABES Engineering College and I.T.S Engineering College are located in the vicinity. The area also houses prominent shopping areas and other entertainment avenues in its close proximity. The presence of basic establishments has transformed Vaidpura as one of the preferred residential areas of Greater Noida. 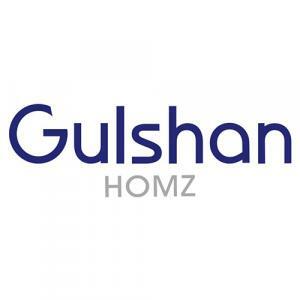 Gulshan Homz Pvt. Ltd. is an ISO:14001 Certified Company which delivers customers with everything that they desire. In a world of brick and mortar, they step in as providers of holistic and congenial living spaces. They are a step ahead of others with their unique design and quality homes. This builder believes quality, faith, professionalism, truthfulness and passion are the five elements of its blueprint. 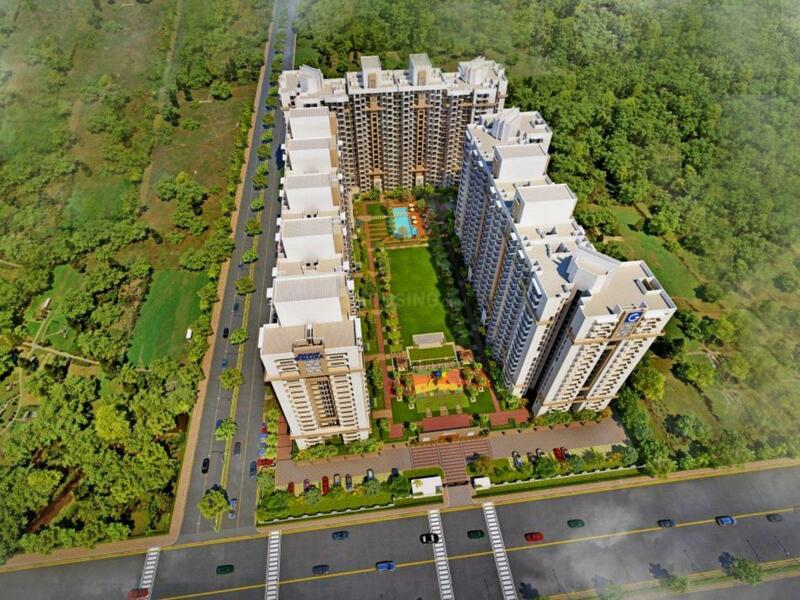 They provide state-of-the-art residential complexes to the customers which raises their standard of living, thus redefining the real estate market. Building quality home is their passion and providing luxury is their aim. Since their existence over the years they have proved and earned a reputation of providing world-class and price-wise projects. They started out about two decades ago as builders of independent homes and now have carved a niche for themselves in the real estate field. More Projects by Gulshan Homz Pvt. Ltd.